The Wednesday Wine Down Is In Full Swing! This is a great feeling; to be in a place that accommodates your friends and business acquaintances. All good people, all good energy all coming together under one roof… the right mix of jazz music, a live artist, and a climate controlled environment and NOT TO MENTION the wine & food. Can you hear Grover Washington Jr’s Mister Magic playing while Don is talking about some property, while Chico is discussing his latest concert tour, and while Marcia is talking about the latest fashion trends? 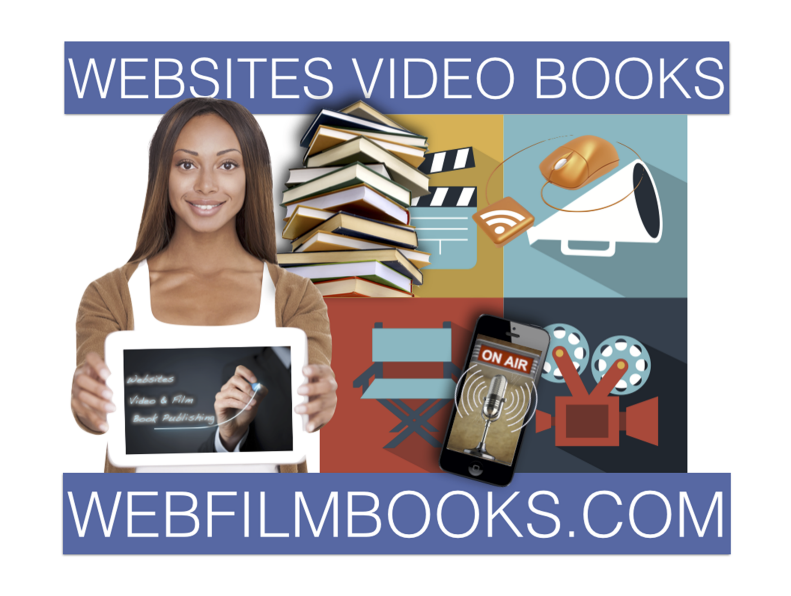 A community of entrepreneurs pushing forth to share in life’s available resources. 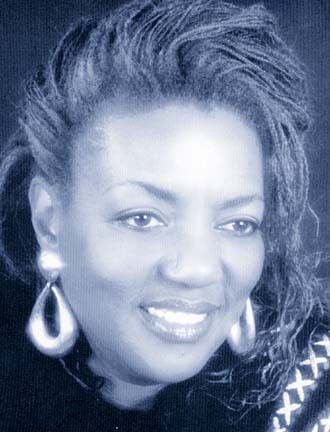 And just when you consider all that, here comes the next track, Lee Rittenour featuring Phil Perry, and a few more tracks later, maybe Duke Ellington, Isaac Hayes & Sara Vaughn, its time for the featured artist to perform her 2nd set. We Welcome Our New Sponsor aboard! Wells Thomas Law! Meet Tami Wells Thomas: Approachable, compassionate, knowledgeable, candid, and an active advocate for the people, are all characteristics that embody Attorney Tami Wells Thomas. Tami Wells Thomas is a graduate of the University of Tennessee and Denison University where she received her Doctorate of Jurisprudence and Bachelor of Arts Degree in Political Science, respectively. During her matriculation at Denison University she interned with the District Attorney’s Office in Philadelphia, Pennsylvania. Mrs. Thomas also worked with the Knoxville Legal Aid Society for two years while in Law School. In the summer of 1996, Attorney Thomas interned with the Office of the Attorney General and studied abroad in Cape Town, South Africa during her second year of Law School. 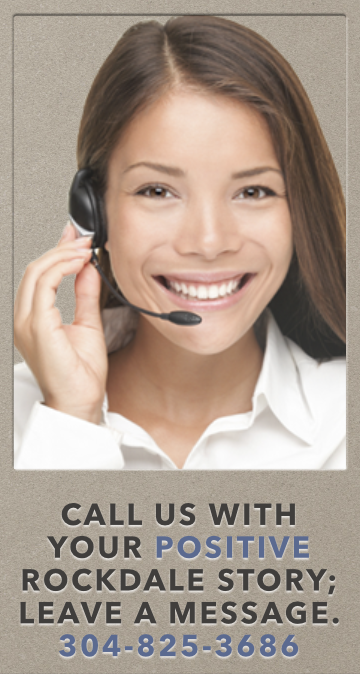 In 1997, Attorney Thomas was admitted to practice law in the Northern District of Georgia and the Georgia Supreme Court. Thirteen years later she was permitted to practice law in the Middle District of Georgia in 2010. 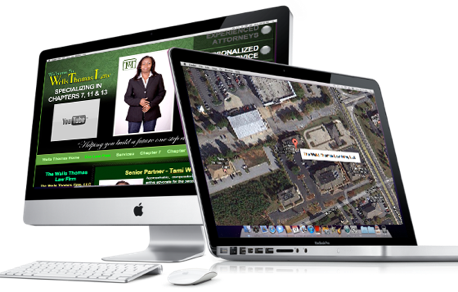 Success Coming Incrementally – advertising Relentlessly. 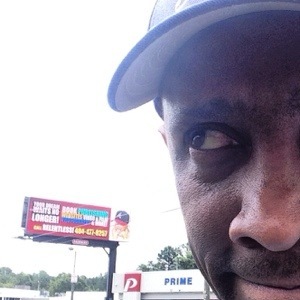 Coming Wednesday, June 18th – THE AMAZING LARRY HALL! These events, the music & the audiences just keep getting better and better! This is such a blessing to produce and promote a new venue/except one that happens to be one of the most well-known brands on the planet. Yes, our famous coffeehouse now sells wine and beer and hot food. The food is delicious, the wine is tasteful, and I am over-the-top with these incredible performers. Its WINE-DOWN WEDNESDAY at STARBUCKS of CONYERS GEORGIA. Produced by RELENTLESS AARON for EAST ATLANTA MULTIMEDIA. 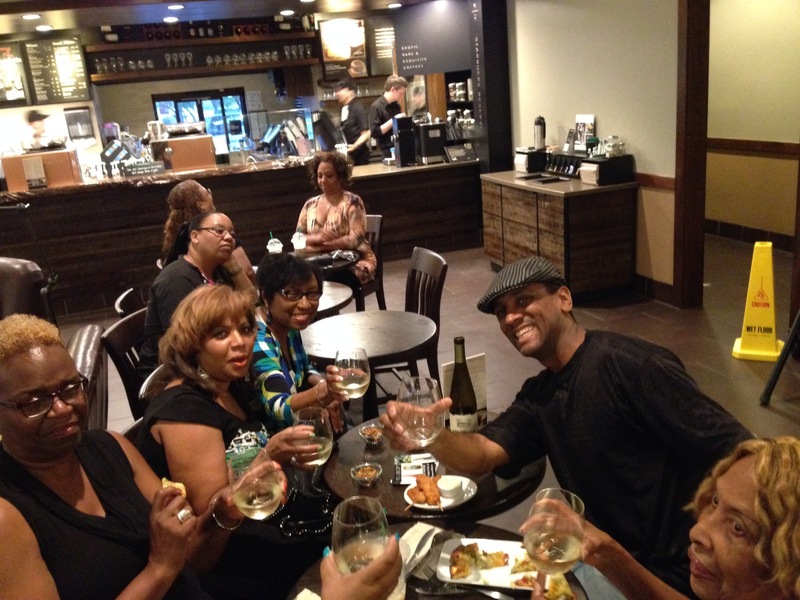 Derwin Daniels Rocks Starbucks Wednesday Wine Down! THE AMAZING AZURE MCCALL! 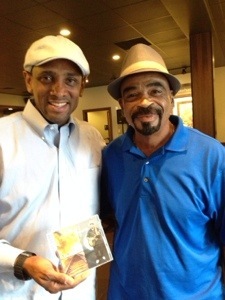 AT STARBUCKS, CONYERS! PERFORMING LIVE AT STARBUCKS/CONYERS TONIGHT (2 SHOWS; 6:30p and 8:30) EAST ATLANTA MULTIMEDIA PRESENTS: THE AMAZING Azure McCall COME AND ENJOY JAZZ, WINE & FRIENDS. NO COVER, NO MINIMUM, NOT NEVER! 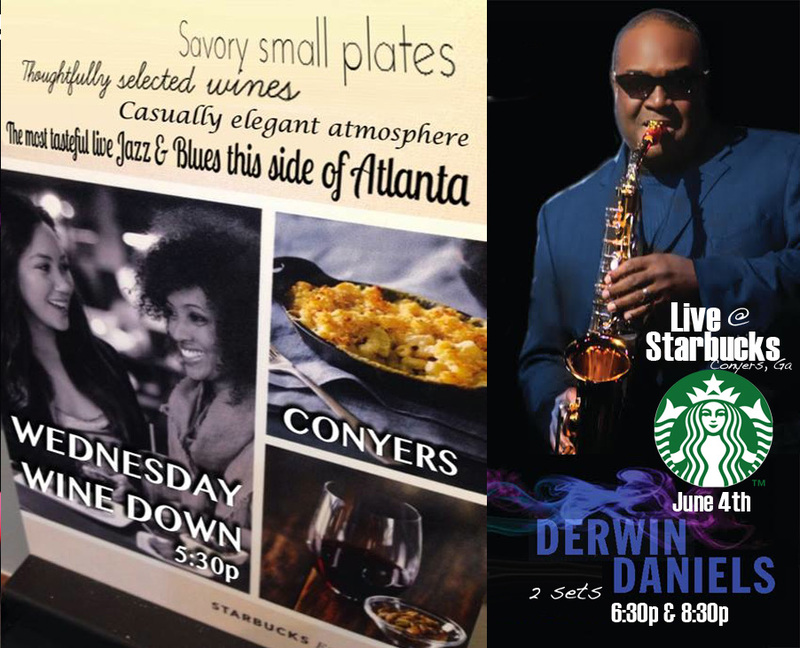 Coming To Starbucks Conyers – Live Jazz – Wednesday, June 4th DERWIN DANIELS! Thank you Derwin, Thank you STARBUCKS, and Thank you Rockdale County! Bring a friend, tell a friend. STARBUCKS CONYERS is LIVE on WIND DOWN WEDNESDAY! Not familiar with Derwin Daniels? Are you serious??? CHECK HIM OUT!